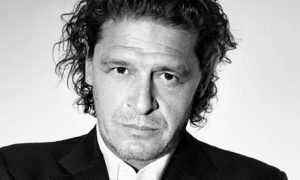 Join global brands and celebrity chefs including Marco Pierre White and James Martin in counterbalancing their restaurant’s environmental impact in the completely free, United Nations backed initiative. Benefits include local, regional and trade PR, improved Trip Advisor ratings and an enhanced customer experience. Marco Pierre White Steakhouse Bar & Grill Nottingham offsets its carbon at zero cost to the business. 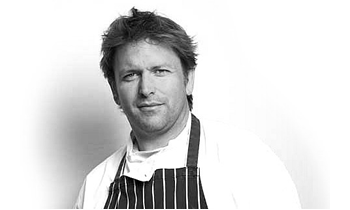 James Martin Manchester now offsets its carbon footprint at zero cost to the restaurant or it’s owners.